…for 40 years of manufacturing in the wood products industry. This year, we celebrate 40 years of being privileged to work in the greatest industry in America. We are thankful for our team of skilled employees who work hard each day to produce the highest quality products with distinction and pride; for our knowledgeable Customer Service staff who represent our company with professionalism and friendliness. 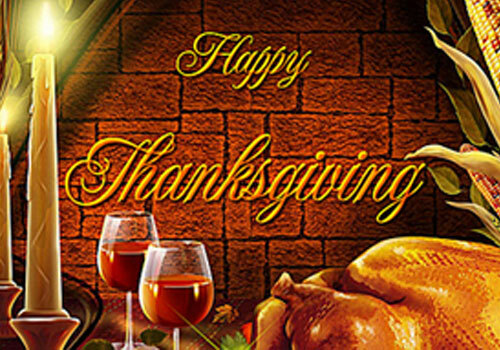 We are especially grateful for you, our customers and friends, who have been a part of our enterprise these many years. We are thankful for new friends who have put their trust in us as a manufacturer. We will always work hard to earn that trust, and never take it or you for granted. All of Us at Keystone Wish You the Very Best This Holiday Season.